Ian started his clerking career in 1999 as a junior clerk at a large regional set of chambers in the Midlands, gaining experience in the specialist areas of Personal Injury, Clinical Negligence, Employment and Family Law. In 2016, Ian joined 3PB as Centre Manager and with over 17 years’ experience in chambers, brings a wealth of knowledge and understanding to the role. Ians’ duties include daily liaison with instructing solicitors, allocation of work, management of barristers’ diaries and fee negotiation. 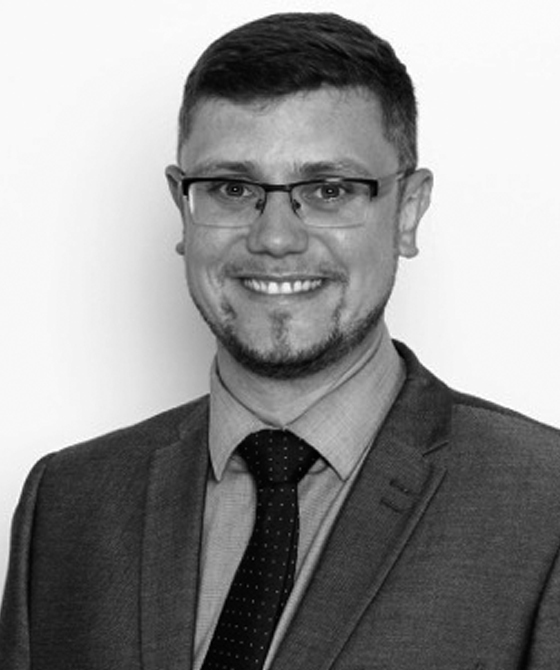 As well as managing the barristers’ practices and personal development, Ian is responsible for the planning, promotion and advancement of chambers across a number of different specialist practice groups. Ian is married with two children and in his spare time enjoys looking after his son and daughter, ferrying them to various activities. Ian is a member of the Institute of Barristers Clerks.